Tuks FM secured 18 nominations at the 2019 Liberty Radio Awards, which will be hosted on Saturday, 13 April at the Sandton Convention Centre. In so doing, the radio station became the most nominated campus radio station in the country, and the second most nominated overall (campus, community, PBS and commercial), falling only three short of the radio station with the highest number of nominations for the year. Station manager Leanne Kunz says the achievement is a massive feather in their cap and shows that the repositioning the station underwent in 2018 is bearing fruit. "We made sweeping changes at basically every level of Tuks FM’s operations in 2018 in a bid to realign ourselves with our core market. This included implementing a structured, intensive training programme under programme manager Mike Bower, which has vastly improved our output overall," says Kunz. "I think the number of nominations we received this year is a reflection of those changes, as well as a massive team effort to make Tuks FM the best campus radio station in the country," Kunz adds. 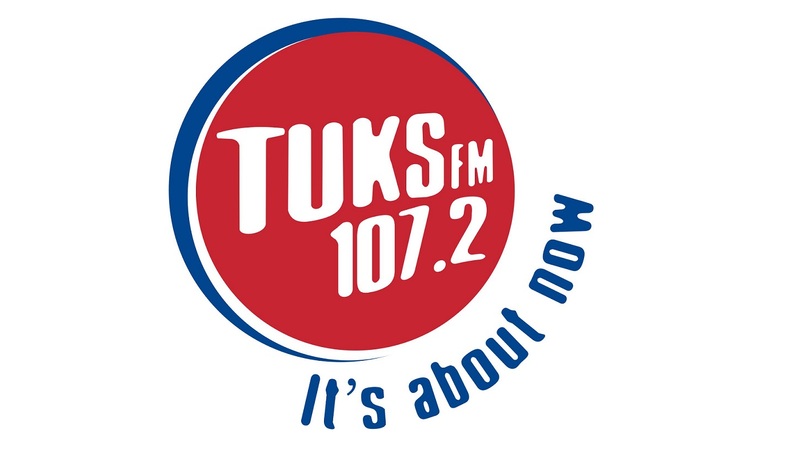 For more information, visit www.tuksfm.co.za. You can also follow Tuks FM on Facebook, Twitter or on Instagram.